2019 has come, and everyone is expecting amazing things to happen in the new year. Health, peace, success, and love are some of the most common wishes for 2019. Relationships occupy a significant part of our lives, so many people want to find their soulmates, have a great love life, or maybe get married. Everyone always wonders what is going to happen next in terms of love, romance, marriage, and relationship. If you are one of them and you are curious to find out predictions of your future love life, you are in the right place. We have analyzed each sign and the movements of the planets for the new year's predictions and expectations. You can learn what is awaiting you in your social and love life this year. You can also get very valuable dating tips specifically written for your zodiac sign. Neptune and Jupiter rule your romance in 2019. That’s why you are likely to experience some casual and some confusing relationships this year. You are a positive person. You know what you want most of the time and love motivates you the most. You do not give up on love easily even though you had some disappointments in the past. 2019 horoscope predicts that these endless tiring efforts will be relieved soon. You will live 2019 in the most relaxed way possible except for some small problems. You are the luckiest among all the other star signs this year. You should make the most out of it as much as you can. Love will come to you easily as you prioritize your love life, instead of your career. Love can happen in extremely various ways and from many different people. You need to look for it in your workplace too. You need to use your social skills to meet your soulmate. You will fall in love with more than one person this year, and you will get to choose the one whom you want to be. Knowing your relationship goals is the key here. I hope you have made your dating resolution this year, dear Scorpio. If you have not, you can get some ideas from here to clear the path. You will be lucky in terms of marriage in the beginnings of this year. As time goes by, this luck will disappear into thin air. When that happens, it may be the best to shift your focus on your career. Even then, never take all your attention from your family and spouse. Every step you take to make your life better is going to pay off whether it is a marriage or a new position at work. Best months to find someone or enhance your romantic relationships are June, July, and August. You do not usually give people a proper chance because you have unrealistically high standards. You need to remain optimistic about your relationship, though. You should understand what you want out of a relationship in a much more realistic way. You need to get over your past relationships now. You must make the most out of 2019 because it will be an awesome year for you. You need to learn to care about all your loved ones at the same time, do not leave anyone out. For more articles check out our Horoscopes category. 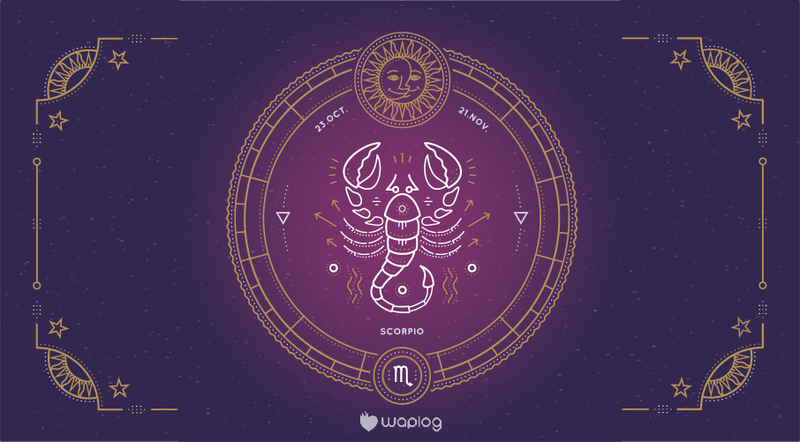 If you are ready to find the one for you, sign up or log in to your Waplog profile and date until you drop. Have fun.